In the future, you can save time by having your rewards points deposited automatically into your online rewards account by linking your member account(s) to this rewards account. 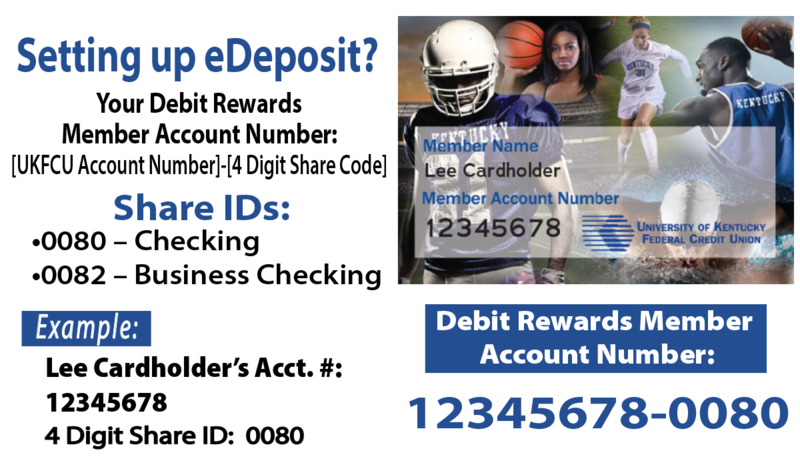 Click below to link your member account(s) and take advantage of this automated deposit feature. Enter Member account number - 4 digit Share ID.